1909 Hudspeth House, former residence of Georgia O'Keeffe, goes up for auction on October 11. Historic Hudspeth House Bed and Breakfast will go on the auction block Thursday, October 11, at noon, according to Tom "Spanky" Assiter of Assiter and Associates. Located at 1905 4th Avenue in Canyon, Hudspeth House is on the Texas Register of Historic Buildings. "This charming historical home was built in 1909," said Assiter, "and it remains one of the most prominent homes in Canyon." Hudspeth House was built by Thomas Turk with a kit purchased from the Sears Roebuck catalog and was originally located at 402 Palo Duro, west of the town square. In 1910, Miss Mary Elizabeth Hudspeth, a teacher at the West Texas Normal College (now West Texas A & M University) became a boarder in the home. She loaned money to the owners for completion of the home. In 1913, the home was deeded to Hudspeth as repayment of the loan, and she had the home moved to its current location at 1905 4th Avenue. In its new location, Hudspeth House served as a boarding house for the faculty of the college. "In 1916, Georgia O'Keeffe was a boarder and took her meals at the Hudspeth House," noted Assiter. Elegant chandeliers and beautiful hardwood floors grace the rooms of this stately home. In recent years, this magnificent home has hosted parties, weddings, receptions, meetings, retreats and murder mystery dinners. 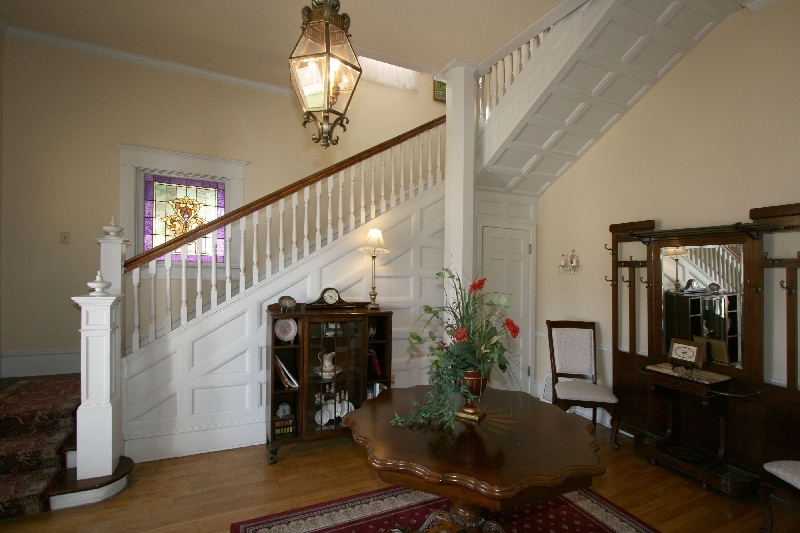 The home can comfortably accommodate 100 people for weddings or other events. 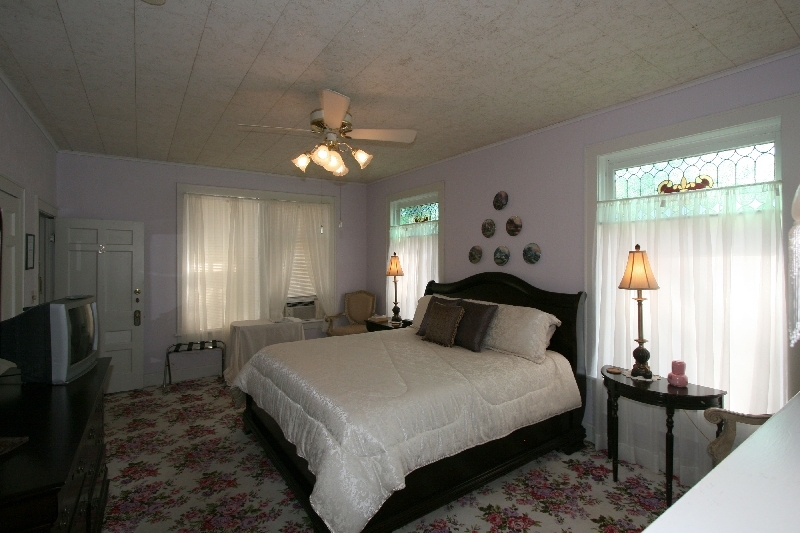 This historic bed and breakfast offers eight guest rooms, each with a private bath, which rent in a range from $85 to $139 per night. The owner/manager living quarters has a living area, two bedrooms and one bath. Nearby attractions include: Palo Duro Canyon State Park featuring hiking, bike trails and horseback riding; "TEXAS" Outdoor Drama; Panhandle Plains Historical Museum; West Texas A & M University; antique and gift shops at Canyon's town square; golf; and fine dining. Attractions within a thirty minute drive include: Westgate Mall, American Quarter Horse Museum, Wonderland Amusement Park, and the Harrington Discovery Center. The auction will take place on-site. Previews are scheduled for Thursday, October 4, from 5 to 8pm and Monday, October 8, from 5 to 8pm. Broker participation is encouraged with 2% commission of the high bid before adding buyer's premium will be paid to any qualified licensed Texas real estate broker whose prospect is the successful bidder at the auction and closes on the property. For more information about the auction, call toll free (800) 283-8005 or visit http://www.assiter.com. 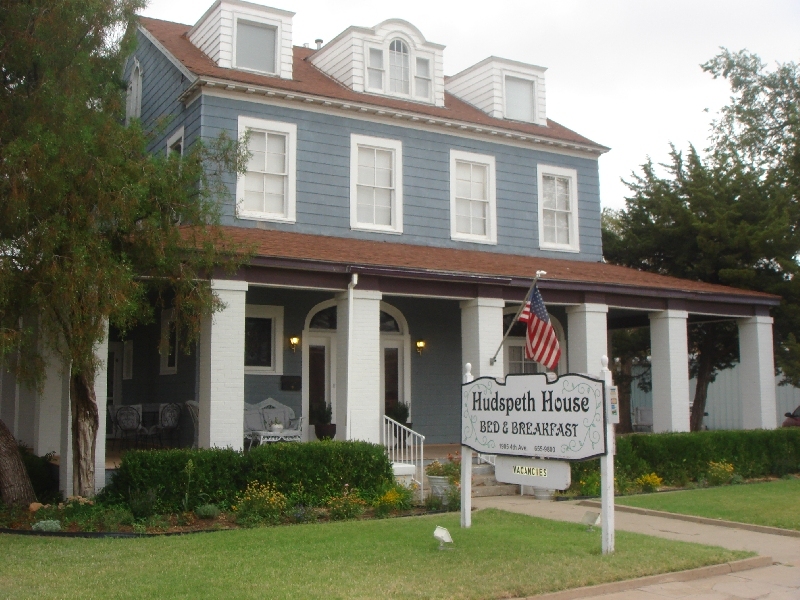 Historic Hudspeth House Bed and Breakfast will go on the auction block Thursday, October 11, at noon, according to Tom "Spanky" Assiter of Assiter and Associates. Hudspeth House was built by Thomas Turk with a kit purchased from the Sears Roebuck catalog and was originally located at 402 Palo Duro, west of the town square. This historic bed and breakfast offers eight guest rooms, each with a private bath, which rent in a range from $85 to $139 per night. The owner/manager living quarters has a living area, two bedrooms and one bath. Elegant chandeliers and beautiful hardwood floors grace the rooms of this stately home. In recent years, this magnificent home has hosted parties, weddings, receptions, meetings, retreats and murder mystery dinners. 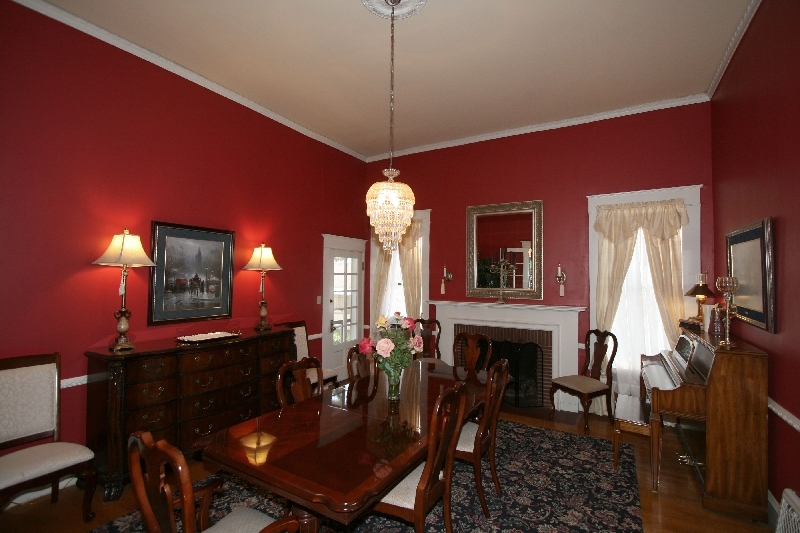 The home can comfortably accommodate 100 people for weddings or other events. 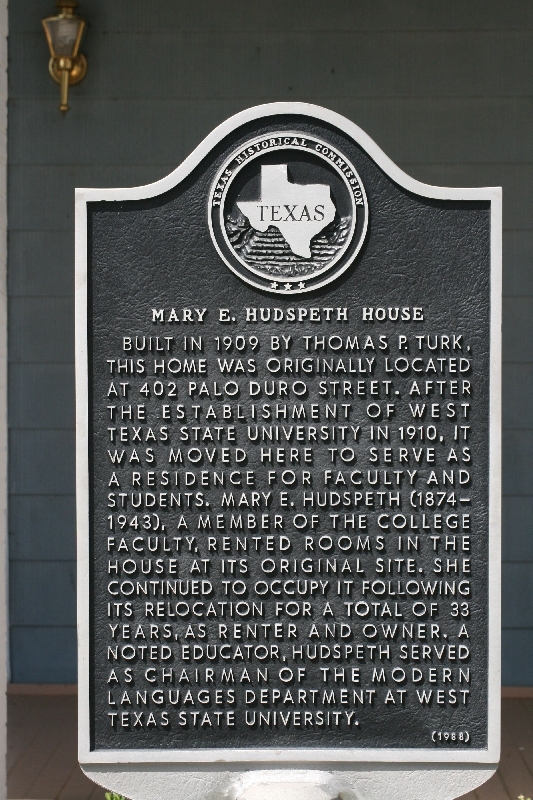 Located at 1905 4th Avenue in Canyon, Hudspeth House is on the Texas Register of Historic Buildings.